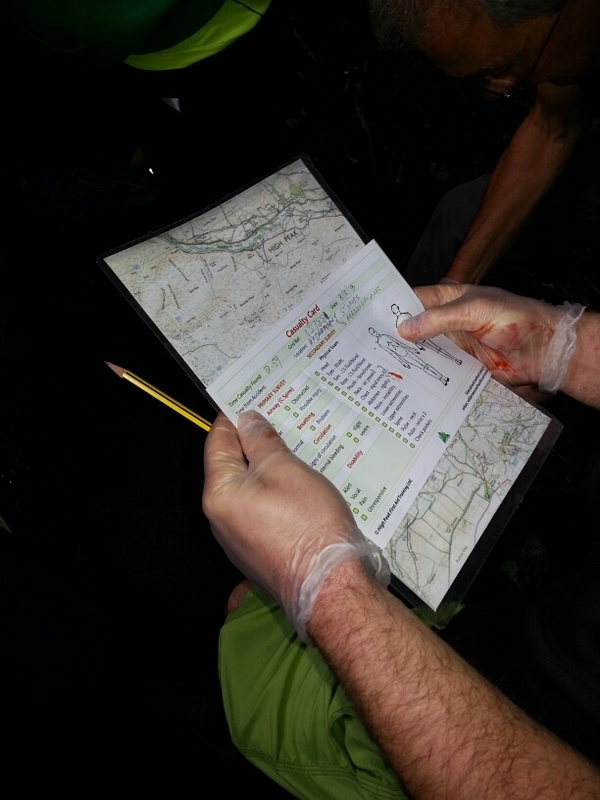 This is an entry level course to first aid in more remote environments where help is not so easily available and is suitable for the major Governing Bodies. 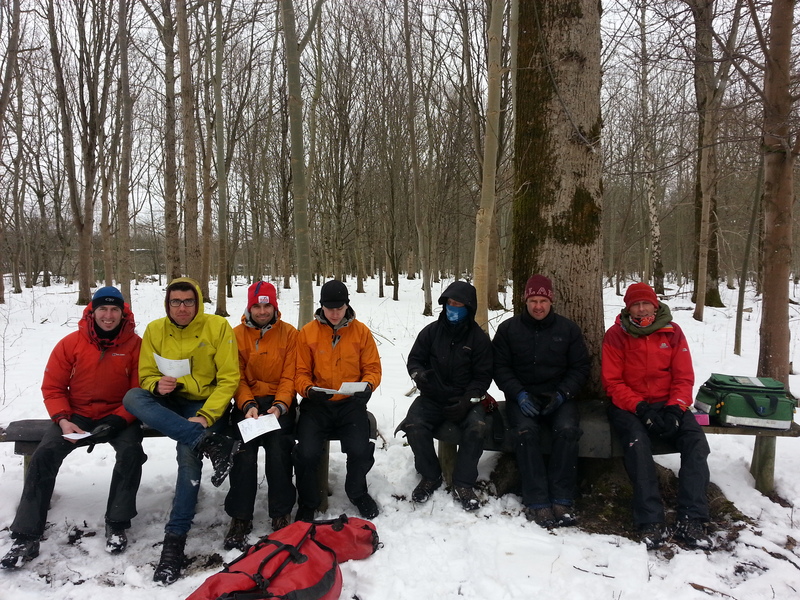 The basics are covered thoroughly and it is the basic skills performed well that give a casualty the best chance of survival and make firm foundations for modules 2, 3, 4 and 5. 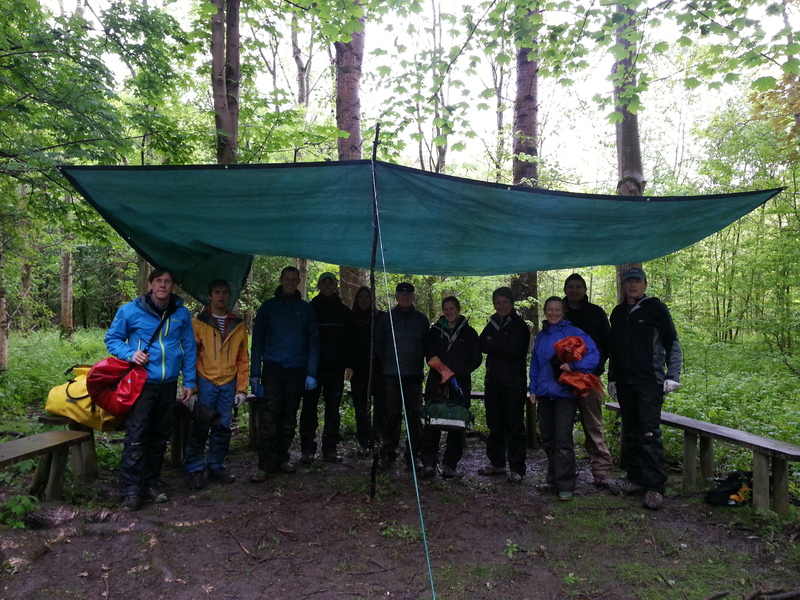 This course has a focus on practical work that includes scenarios involving casualty simulation (moulage or fake wounds and blood) and involves learning outside in a variety of wilderness terrain. If you are unsure if you need to do one or two days then please contact us for further information. Finally, if you enjoyed your first day of training and would like to learn more you can stay for the full two days on balance of the payment on the day. 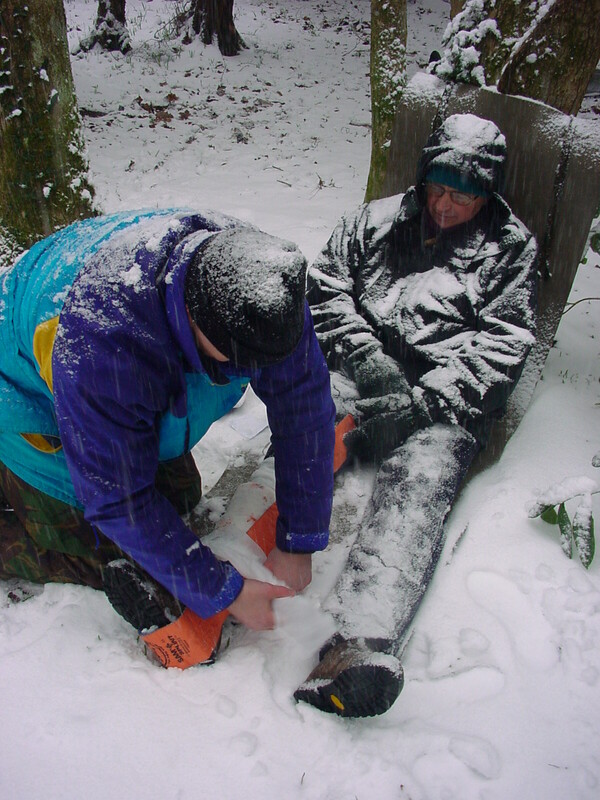 This course includes Wilderness First Aid 8hr certification that is valid for three years plus Emergency First Aid at Work 6hr (at no extra cost), one mannequin per delegate (industry standard 1:4) and a robust waterproof manual. Cardio-Pulmonary Resuscitation (CPR) for drowning (urban and remote) including cold water immersion.